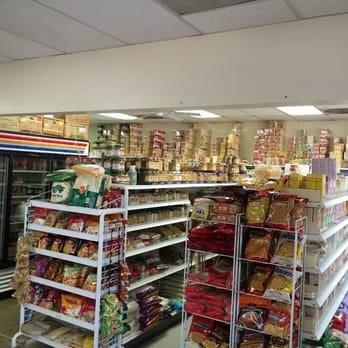 "A very good time to be your own boss , Available now a very profitable GROCERY STORE located in highly populated NE Calgary, Steps away from Future LRT Station . Excellent family business opportunity. Floor area approximately 2500 square feet. Steady sales and increasing. East Asian groceries, vegetables and fresh meat shop. Asking price is $200,000 plus inventory. Monthly rent approx $5,500 including common area expenses . Additional income from sub-leased space ($3500 monthly). 4 years plus another 5 years remaining on lease. Everything is in excellent condition!!! Tours by appointment only!!!"